The contents to be exhibited shall abide by the laws of Thailand, and respect the sovereignty and territory integrity of the country. 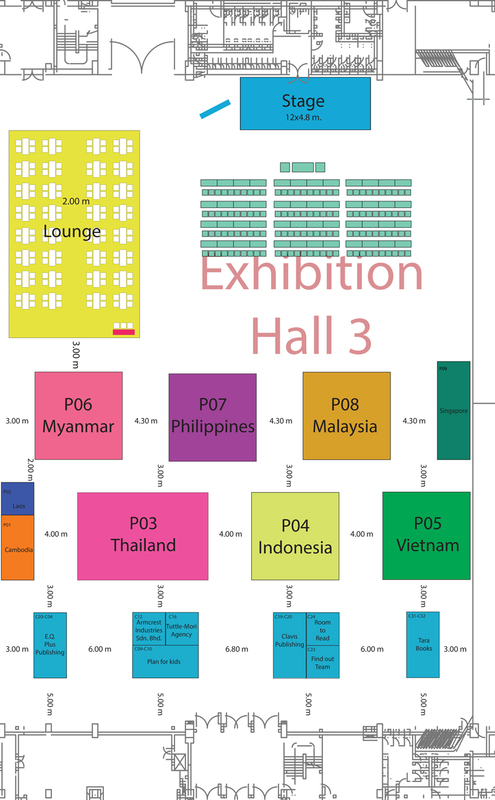 The exhibition area includes Exhibition Hall 3. For set-up, please enter at Gate 9 and use Loading 3. The security team under the organizing committee will be responsible for general security. Should dangerous situations arise, please immediately contact the security staff. All facilities in the exhibition hall shall be used with carefulness. It is forbidden to bring any flammable and explosive substances into the hall. Please take care of your personal belongings at all times. Please contact the security staff as soon as possible if you have lost any valuables in the exhibition hall. 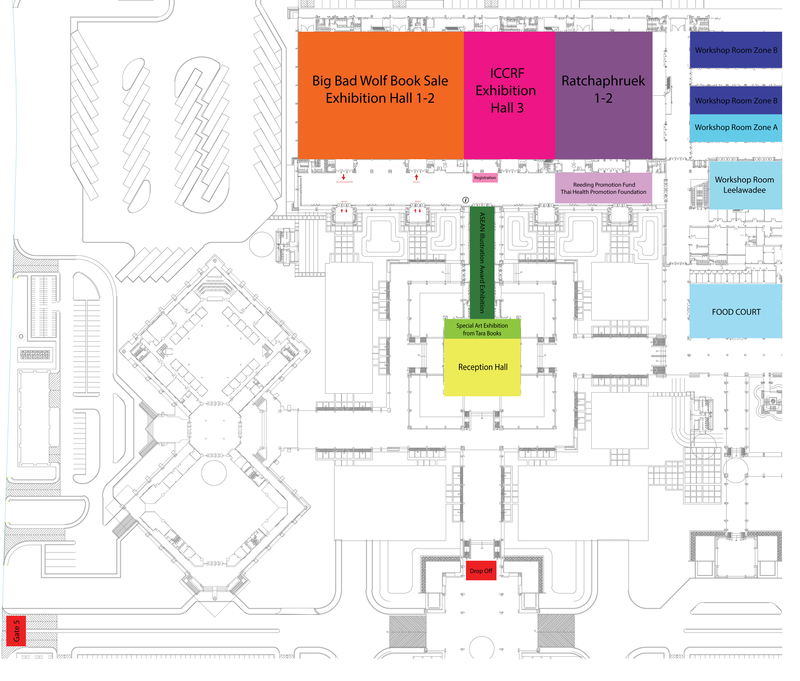 Exhibitors shall follow the rules and regulations indicated in the exhibitor manual as well as the Organizing Committee’s suggestions. By taxi: Taxi Meter Chiang Mai: 053-214337, 053-214338 Please call ahead of time.